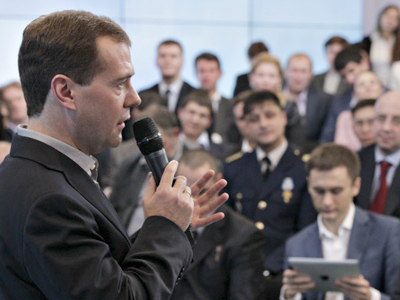 The Russian president’s aide says new legislative amendments could oblige the government to pay serious attention to initiatives coming from the “Large Government” – an advisory board currently being formed. ­Arkadiy Dvorkovich told reporters that legislative amendments currently being prepared would make it obligatory for the government and other official bodies to accept the suggestions of the extended government or give a detailed and well-founded refusal. The official said this will ensure authorities adjust to society’s demands. Dvorkovich added that this model is currently being used by the country’s parliament. The official said it is not yet clear whether the Large Government’s activities will fall under a separate law or be regulated through a set of amendments to current legislation. 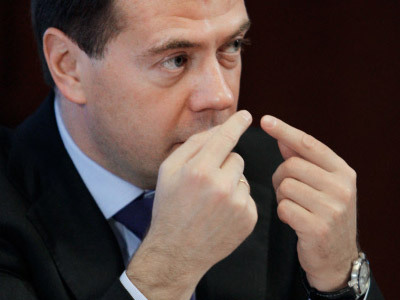 Another presidential aide working with the Large Government project, Mikhail Abyzov, said that all questions concerning the body are still being discussed. It has not yet been decided whether the Open Government will be an official body or an informal structure. 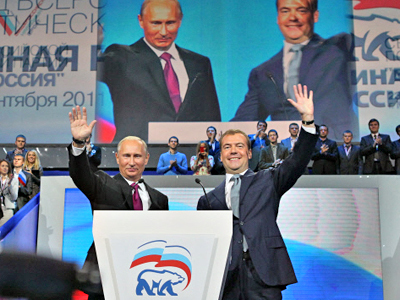 The idea of creating an extended government to enable greater public control over authorities’ actions was suggested by President Medvedev. The head of the Presidential Administration has set up a working group headed by Dvorkovich and Abyzov that must submit its suggestions on the project before April 2. 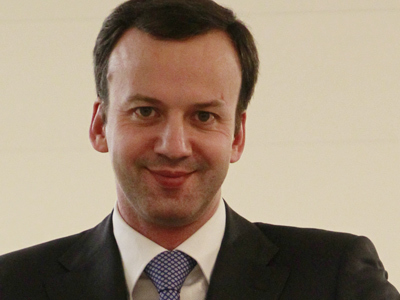 Dvorkovich told reporters that he expects the Large Government to start working in May, soon after the regular government is formed.